When asked why Serbians carried out war crimes, Bijana Plavsic, former President of Serbia, stated that it was blind fear of repeating the events of World War II saying, “In this obsession not to become victims ever again, we allowed ourselves to become perpetrators.” Such history of conflict is hard to forget. In addition, none of the leaders of the war could have ordered the things they did without the support of the people. Moreover, the collective culture, coupled with little personal responsibility resulted in no debate regarding the means to victory. The war criminals that transformed from innocent fishermen to mass killers, Drakulic argues, did not arise from nowhere — they came from an extraordinary historical and cultural context. 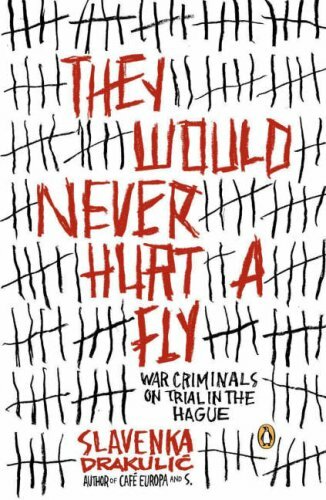 They Would Never Hurt a Fly is a persuasive and controversial work that delivers an unconventional moral and daring historical perspective on the Yugoslav War. The book skillfully articulates a chilling and disconcertingly candid illustration of the war’s atrocities and their perpetrators. Although Drakulic does not identify with the war criminals, she ultimately disapproves of their non-human representation because it puts them in a classification in which we ourselves can never identify. They Would Never Hurt a Fly is most quintessentially a warning. 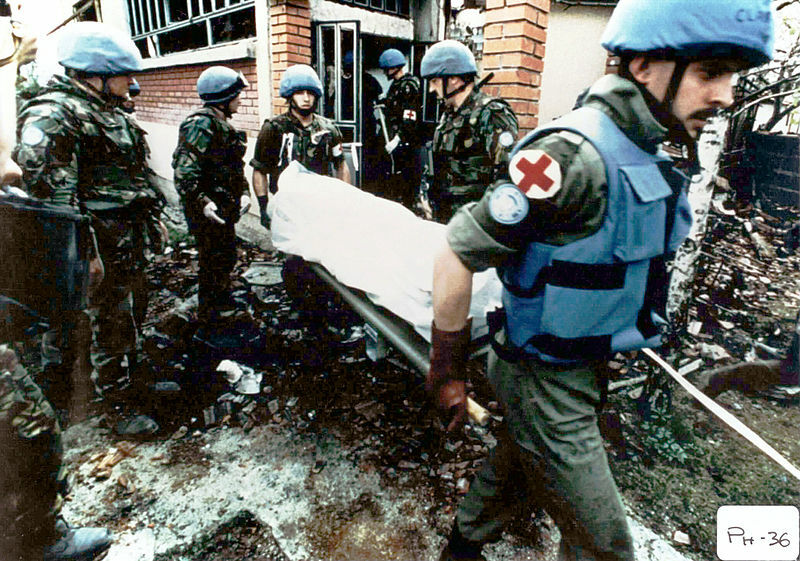 Yugoslavs never thought there could be war criminals among them – but there were.